Specifications Size: from 8" to 32"
We are highly acknowledged organization engaged in presenting a remarkable range of Remy Hair Extension. 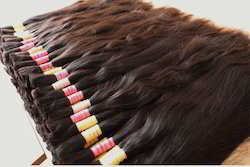 Being the well-distinguished companies in the market, we are into offering Curly Weft Remy Hair. 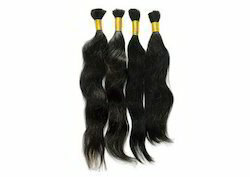 HM Women Raw Body Wave Hair, 28"